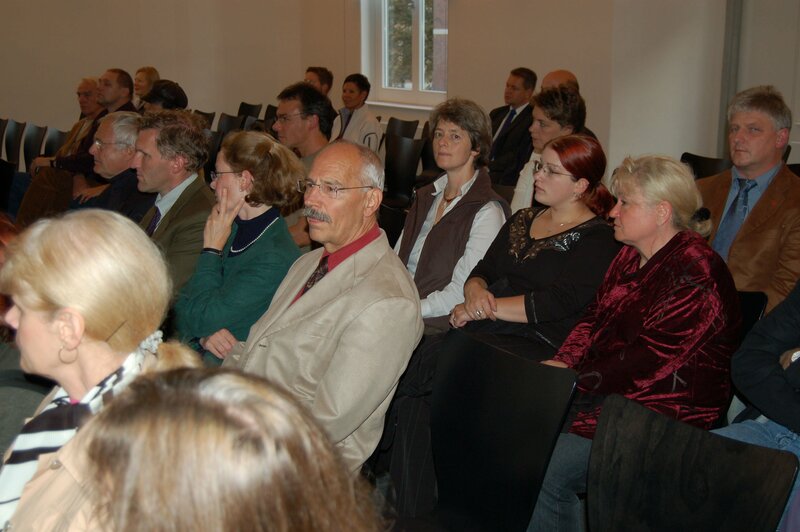 The House of Science is a non-profit organisation designed to establish understanding and appreciation towards science to the broader community in and around Bremen. It is one outcome of Bremen having won the "City of Science Bremen_Bremerhaven 2005" award. The title brought forward a number of networking activities between different partners from the fields of science, economy, art and education, which had been established with the application for the award. Initially founded by ten institutions, today thirteen bodies support the House of Science – as well financially as with regard to content, for instance by contributing knowledge and exhibits. The House of Science is constantly aiming to promote and expand cooperations of different actors within society and science. It offers exhibitions, lectures, talks, discussions and more. Science gives a fresh impetus to structural change, to the modernisation and economic development of Bremen and it plays a key role in European integration. The House of Science situated in Bremen’s city center is a visible messenger of the prominent role science takes on. Monday to Friday 10 a.m. to 7 p.m. If you would like to visit us by car, you find a multi-storey car park directly next door!